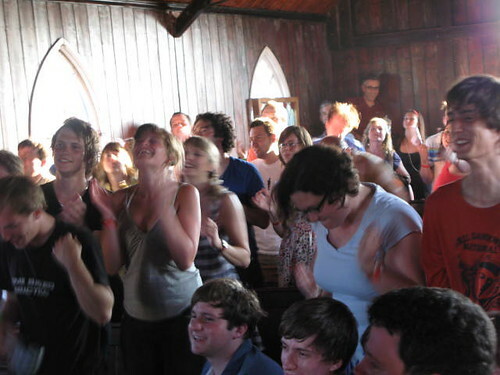 Indietracks - an indiepop festival: Thank you! We'd like to say a massive 'thank you' to everyone who contributed to our recent appeal to help the Midland Railway Centre! You raised an amazing £1,942.92 (including Gift Aid) for the charity, which will really help them finish the Swanwick station building. The appeal is now closed. However, if you missed out and would like to help the railway, you can make a general donation on the Midland Railway Charity Giving page. Or for just £16 a year you can become a member of the Midland Railway. Members are able to travel on Midland Railway Centre trains at reduced fares and can become involved in the development of the Centre. They also receive a regular magazine, `The Wyvern'. Thanks so much again for your help! It's brilliant that the railway supports this festival and we're delighted that you've been able to help them out in such a generous way. 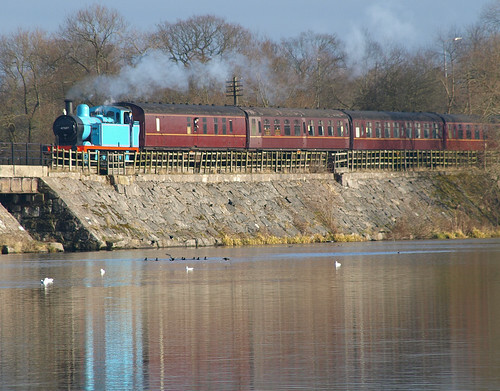 Last chance to help our Midland Railway appeal!